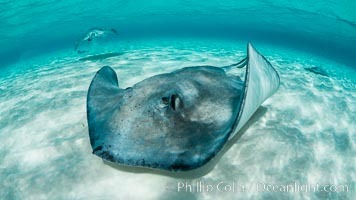 Southern Stingray, Stingray City, Grand Cayman Island Southern stingray, Dasyatis americana Photo. 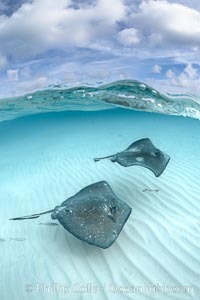 Southern Stingray, Stingray City, Grand Cayman Island Southern stingray, Dasyatis americana Picture. 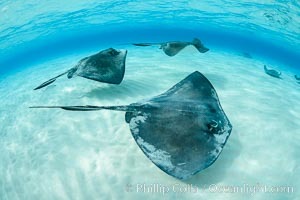 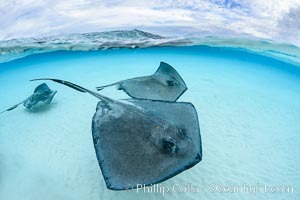 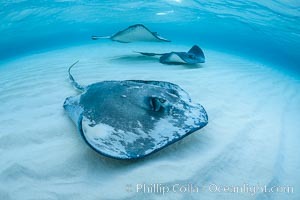 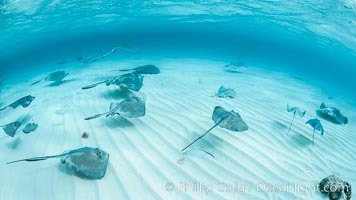 Southern Stingrays, Stingray City, Grand Cayman Island Stock Photography of Southern stingray, Dasyatis americana. 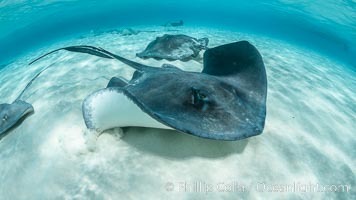 Southern Stingrays, Stingray City, Grand Cayman Island Photograph of Southern stingray, Dasyatis americana. 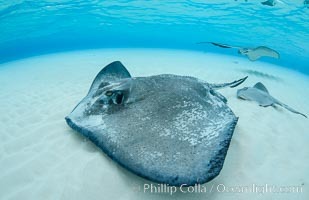 Southern Stingray, Stingray City, Grand Cayman Island Southern stingray, Dasyatis americana Photos. 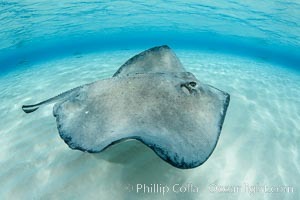 Southern Stingray, Stingray City, Grand Cayman Island Southern stingray, Dasyatis americana Image. 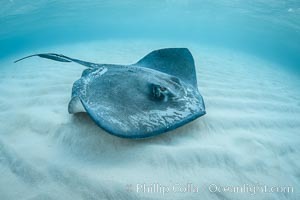 Southern Stingray, Stingray City, Grand Cayman Island Professional stock photos of Southern stingray, Dasyatis americana. 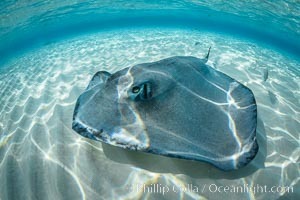 Southern Stingray, Stingray City, Grand Cayman Island Pictures of Southern stingray, Dasyatis americana. 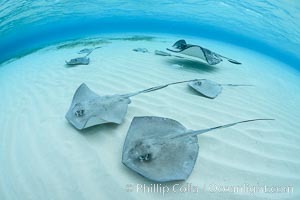 Southern Stingrays, Stingray City, Grand Cayman Island Southern stingray, Dasyatis americana Photo. 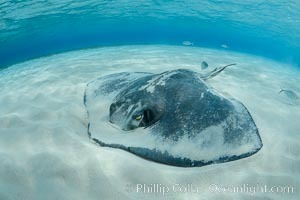 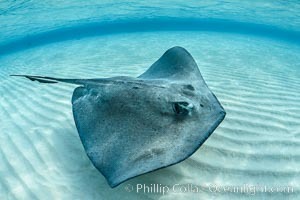 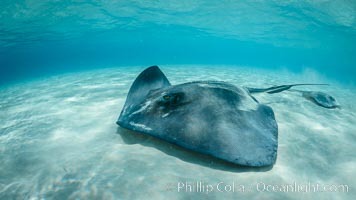 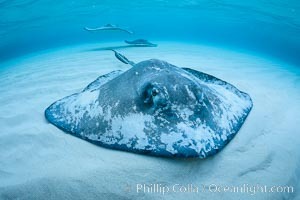 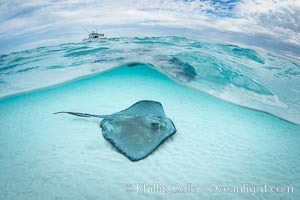 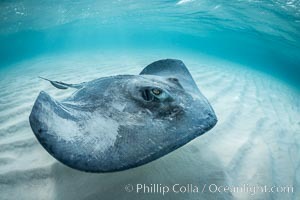 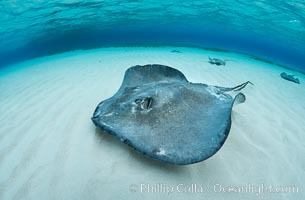 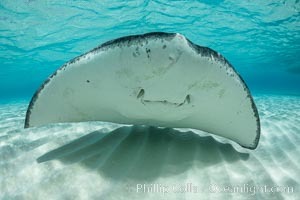 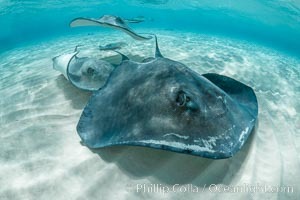 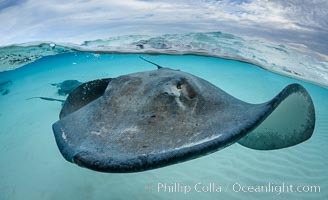 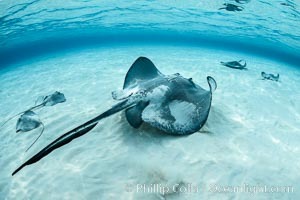 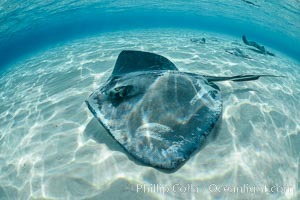 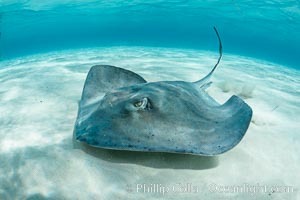 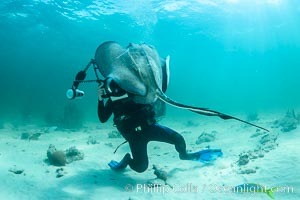 Southern Stingray, Stingray City, Grand Cayman Island Stock Photography of Southern stingray, Dasyatis americana. 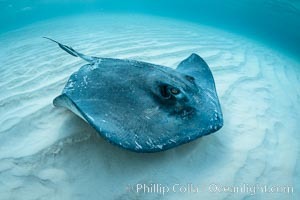 Southern Stingray, Stingray City, Grand Cayman Island Photograph of Southern stingray, Dasyatis americana. 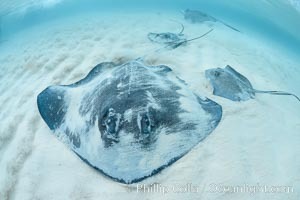 Southern Stingrays, Stingray City, Grand Cayman Island Professional stock photos of Southern stingray, Dasyatis americana. 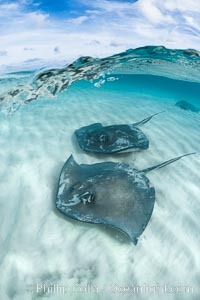 Southern Stingrays, Stingray City, Grand Cayman Island Southern stingray, Dasyatis americana Picture. 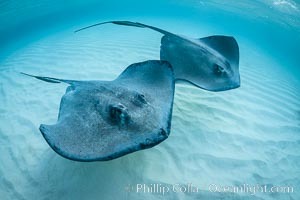 Southern Stingrays, Stingray City, Grand Cayman Island Southern stingray, Dasyatis americana Photos.